Listed below are a group of quality Private Investigators covering the Merseyside area. They are a group of highly professional, discreet, expert Private Investigators. Area Covered: Lever Causeway, New ferry, Port Sunlight, Barnston. Area Covered: Prenton, Upton, Greasby, Moreton, Newton, West Kirby, Toxeth, Rock Ferry. Area Covered: Kirkdale, Everton, Seaforth. Area Covered: Halsall, Scarisbrick, Ainsdale, Formby. Area Covered: New Brighton, Prenton, Toxteth, Moreton, Upton, Greasby. 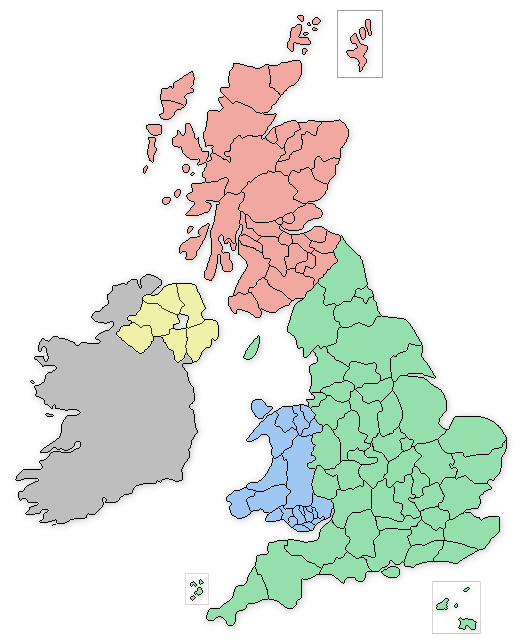 The Merseyside based private detectives offer a wide range of serivces that include: Vehicle Tracking in Merseyside, Covert Surveillance in Merseyside, Be-bugging and Listening devices in Merseyside, Phone and Computer Forensics in Merseyside, Process Serving in Merseyside, Employee and Staff Investigations in Merseyside.